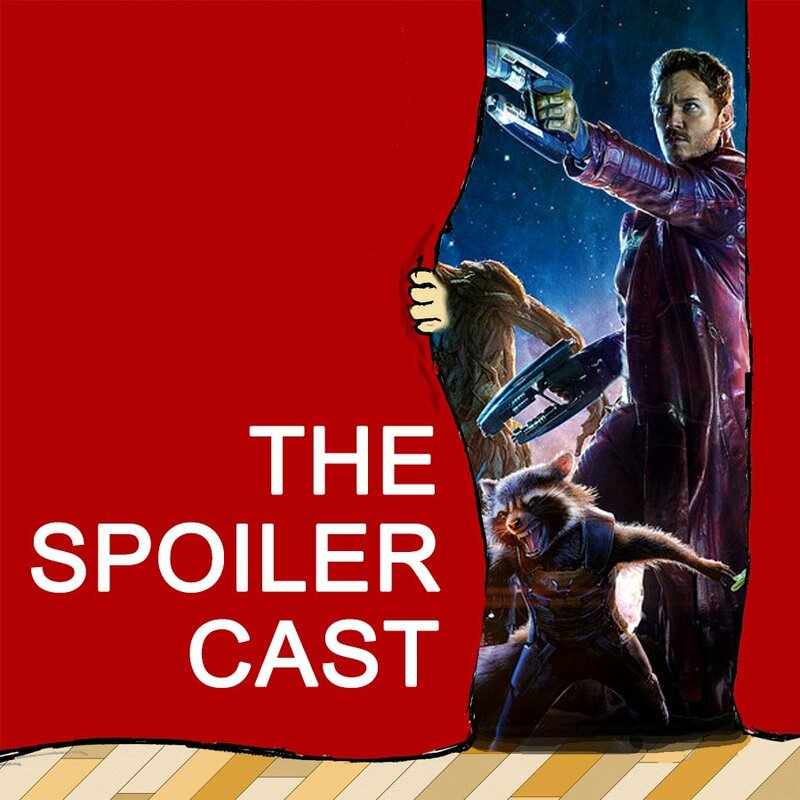 In this episode, Dan, Tristan, and Bera have seen Guardians of the Galaxy 2 and want to take about it. Additionally, Bera and Tristan discuss their top 5 MCU movies. Which is their favorite? How does Guardians 2 compare to Guardians 1? Is Baby Groot the cutest character ever?